Using radio frequency energy, FaceTite is a revolutionary non-surgical treatment that Dr. Khosh provides at his New York offices. 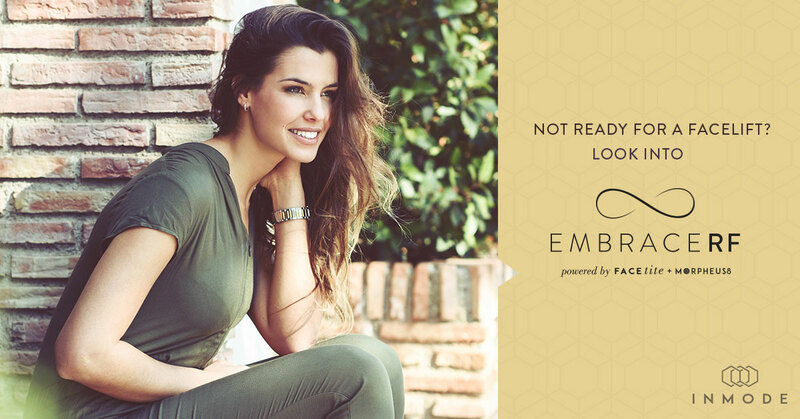 Besides age, there are a variety of reasons that you may lose your youthful looks. Illness, weight problems and the effects of the sun can all dramatically impact the condition of your skin. 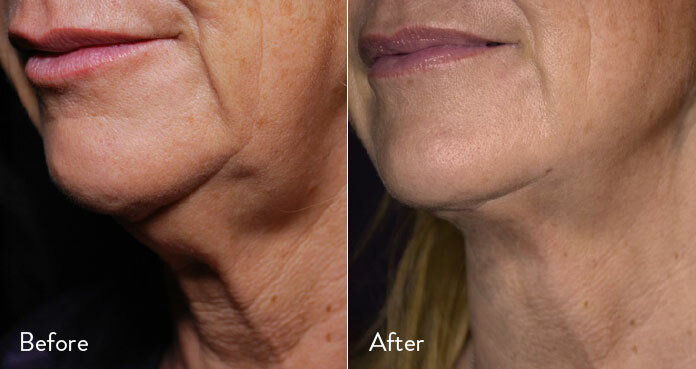 Facelifts and neck lifts have their place, but for some patients, FaceTite may provide a simpler solution that is minimally invasive, pain-free and doesn’t result in downtime or scarring. What is the FaceTite Procedure? Dr. Khosh performs the FaceTite procedure in the comfort of his New York offices. Only a local anesthetic is needed around the treatment area, along with a tumescent anesthetic that is commonly used in cosmetic procedures to make the treatment area easier to work with. An incision roughly the size of a needle head is made to allow Dr. Khosh to insert the FaceTite Fractora cannula under the skin. From here, Dr. Khosh uses precision RFAL energy on the target tissue. 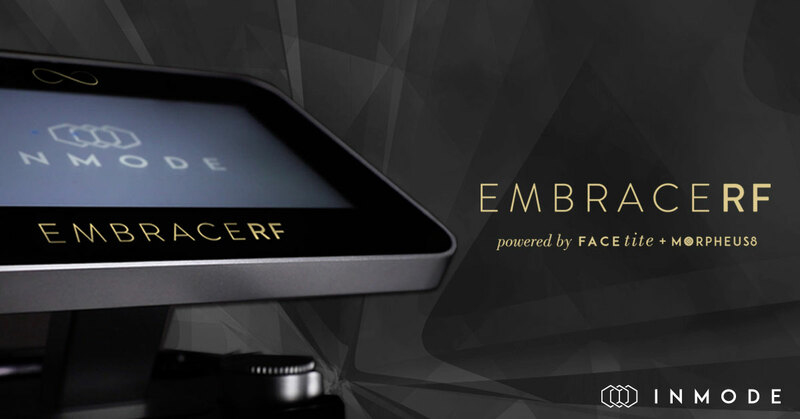 What is FaceTite + Morpheus8? 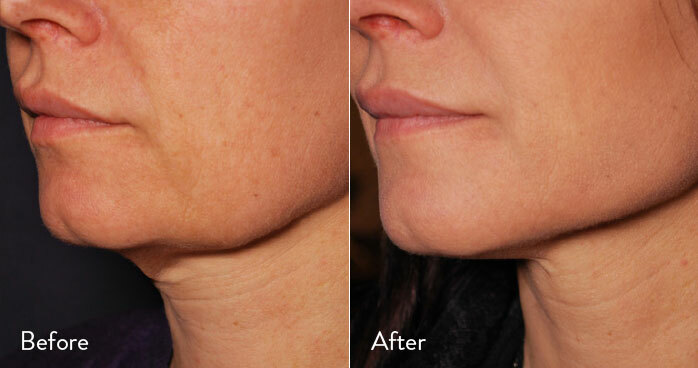 Morpheus8 is a new state of the art technology that is used to supplement the FaceTite procedure. 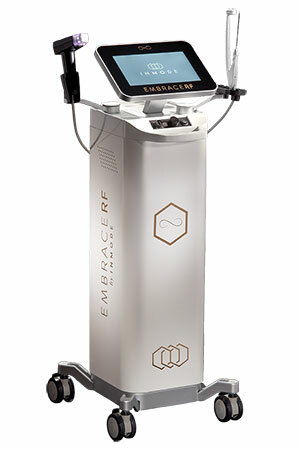 The Morpheus8 is a Subdermal Adipose Remodeling Device (SARD) that molds subdermal fat using fractional RF technology. The ability to mold subdermal facial fat allows Dr. Khosh to use his exceptional expertise to produce your desired more youthful facial appearance. 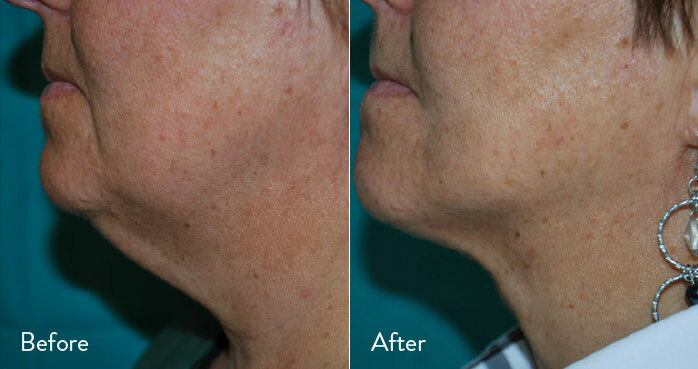 When your skin begins to sag around the jawline and chin, Dr. Khosh can offer a solution for rejuvenation using the FaceTite technology from InMode. Unlike other, similar techniques, FaceTite concentrates on both deep layer tissue and the upper layers of the skin for better results. 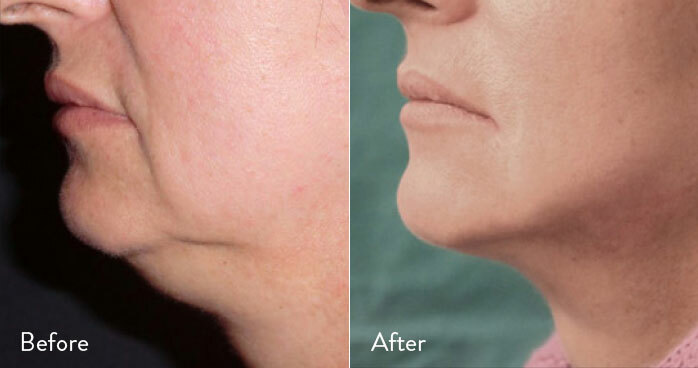 Patients have the option of combining FaceTite with liposuction treatment if needed. 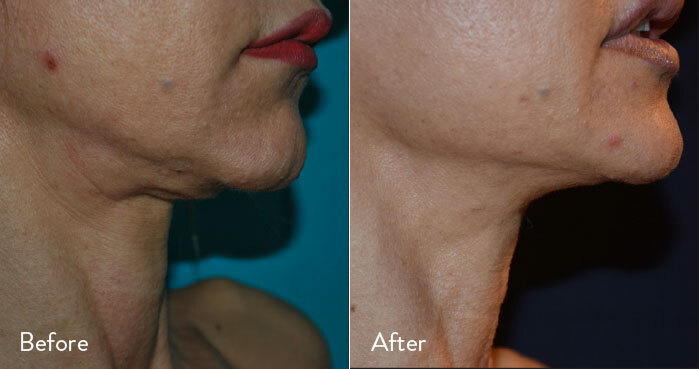 Tightening of the skin is immediately apparent during treatment and will continue for up to a year. Recovery time from the FaceTite procedure is relatively short in most cases, with patients generally experiencing minimal swelling that lasts around 24 hours. For some patients, swelling may continue for up to 10 days after treatment, although these cases are rare. 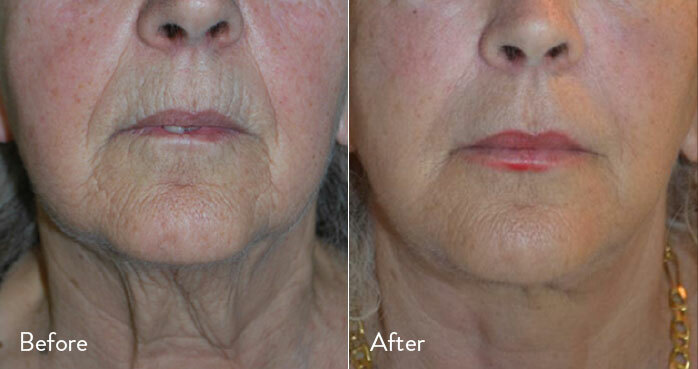 FaceTite is an effective, minimally invasive procedure for addressing loose or sagging facial skin and tissue. The procedure involves the use of a handheld device that resembles a wand. The targeted tissue is heated under the expert hand of Dr. Khosh in order to tighten skin, resulting in instantly rejuvenated looks. Am I a suitable candidate for FaceTite? Most patients who are having issues with sagging skin or facial tissue will benefit from FaceTite. Those with good health and an understanding of the inherent limitations of minimally invasive techniques make ideal candidates for the procedure. Dr. Khosh offers a full consultation in all cases. How many FaceTite treatments will I need? Dr. Khosh generally advises patients that only a single treatment using FaceTite is required to produce desired results. However, during consultation, he will recommend a treatment plan based on the specific needs of the patient. Does FaceTite result in a lot of pain? This procedure is carried out under local anesthetic due to FaceTite being both minimally invasive and practically pain-free. 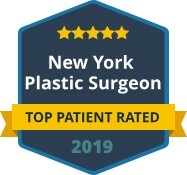 Patients will remain safe under the care of Dr. Khosh at his New York offices throughout treatment. Do the results of FaceTite last? FaceTite does not halt the aging process. However, patients may see results that continue to have a positive impact on youthful looks for a number of years after treatment. 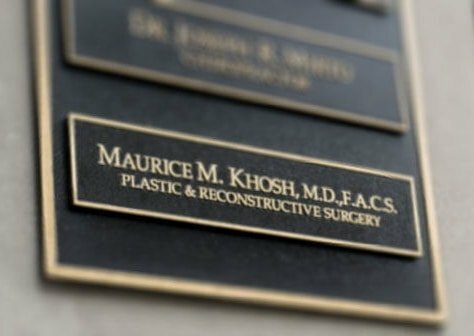 Dr. Khosh is a recognized expert in the field of facial cosmetic surgery who creates effective treatment plans for each individual patient. Based on your needs, Dr. Khosh may recommend a combination of treatments to further improve the results of FaceTite. 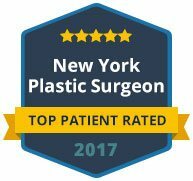 If you would like to learn more about FaceTite from Dr. Khosh, reach out to our office in New York today to arrange a consultation.